The sweetest songs the world has ever heard are the lullabies that have been crooned above its cradles. The music of Beethoven and Mozart, of Mendelssohn and Schumann may perish, but so long as mothers sing their babies to sleep the melody of cradle lullabies will remain. Of all English and American writers the one who sang most often and most exquisitely these cradle songs was Eugene Field, the children’s poet. His verses not only have charm as poetry, but a distinct song quality and a naive fancy that is both childlike and appealing. 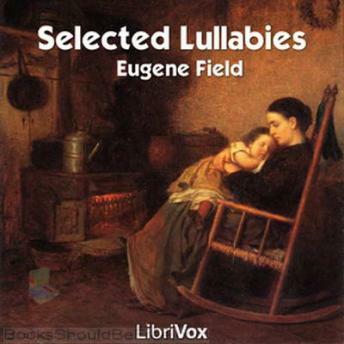 That they were written out of Eugene Field’s deep and genuine love of children and out of his sympathetic understanding of their wondering minds is evident from the fact that his lullabies have taken a high and what seems to be a permanent place in the world’s classic literature of childhood.